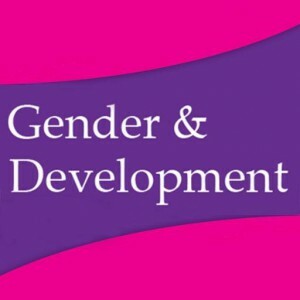 LSE’s Naila Kabeer introduces a new issue of Gender and Development, which she co-edited.The development industry has focused mainly on the question of absolute poverty over the past decades of neo-liberal reform. Given the levels of deprivation that continue to exist in poorer regions of the world, this focus is not entirely misplaced. But it only tells us part of the story. The growing concern about economic inequality adds an important missing piece. We are better able to understand the persistence of absolute deprivation in the world when we compare the share of the world’s income and wealth that goes to its richest citizens with the share that goes to its poorest. Grief and rage in India: making violence against women history?